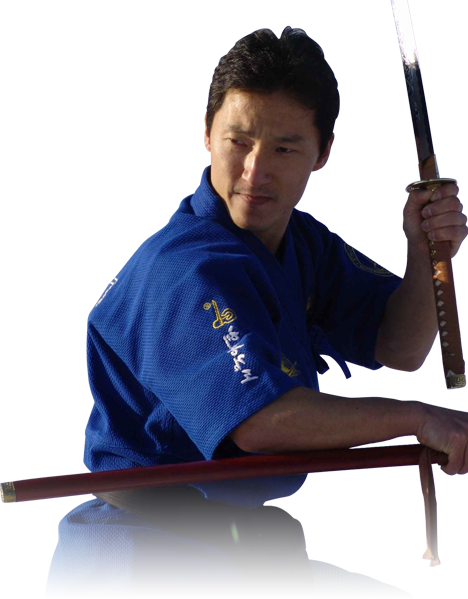 Discover Chung Suk Kuhapdo: The Right Way of The Sword. In our Chung Suk Kuhapdo classes, you'll learn not only how to master the sword… But how to master your life. What is Chung Suk Kuhapdo? This entire art is Chung Suk Kuhapdo. It's the style of going from a resting position with sword in sheath, to fast combat, back to a resting position. But it's more than just “sword tactics”. Chung Suk Kuhapdo is also about self-reflection, and becoming a better, more confident, more peaceful person. Gain Speed, Strength, And Laser-Like Focus. It's More Than The Way Of THe Sword. It's A Way of Life. Through the training youll become more in touch with yourself, and your mind will become clearer, sharper, and more focused. The ultimate goal of Chung Suk Kuhapdo is not to help you become a master with the sword - but to live a better, more peaceful life.